I made this picture last day at the renewed showroom at Loods5 in Zaandam. 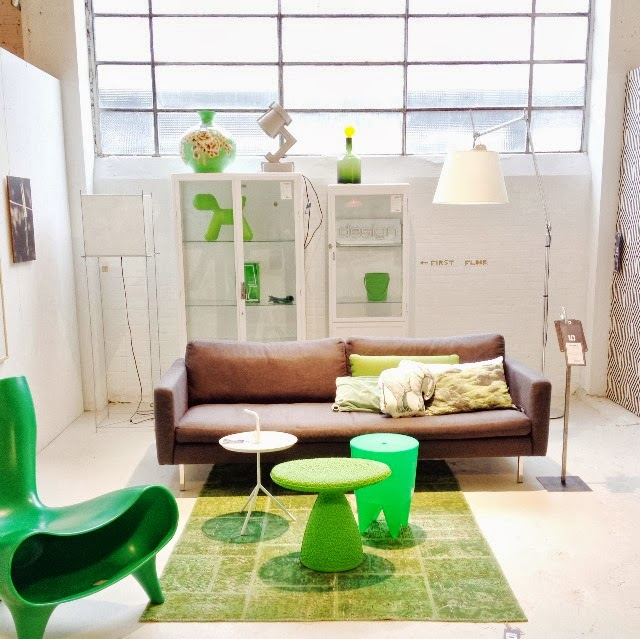 In love the green accessories and the beautiful carpet, but most of all the big industrial windows. I would love to have a home with a window like this. Wish you an inspiring Wednesday! mooi.. en altijd inspirenrend om rond te kijken bij loods5... prachtige combinatie!! !